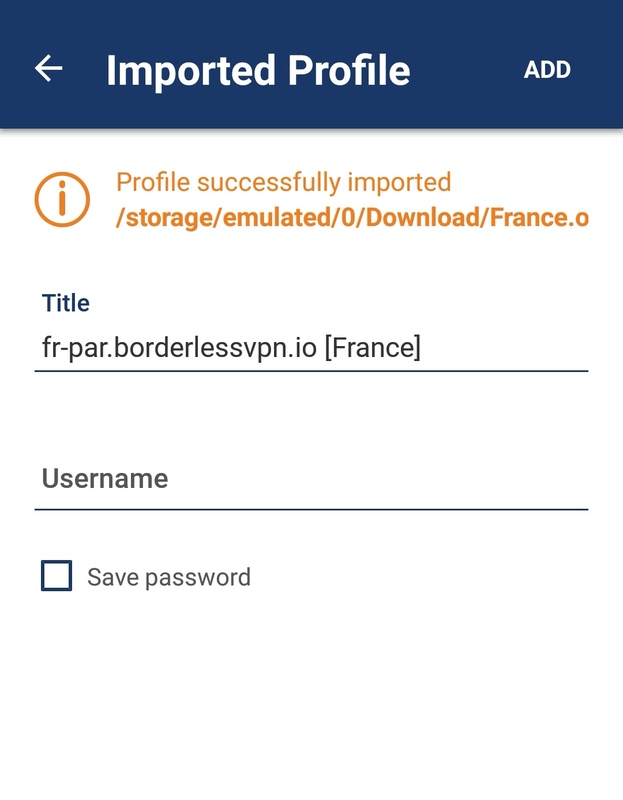 Save the ovpn files to your sd-card. 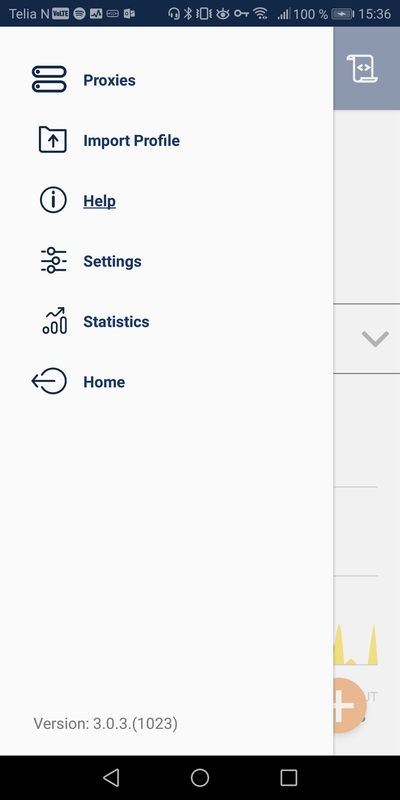 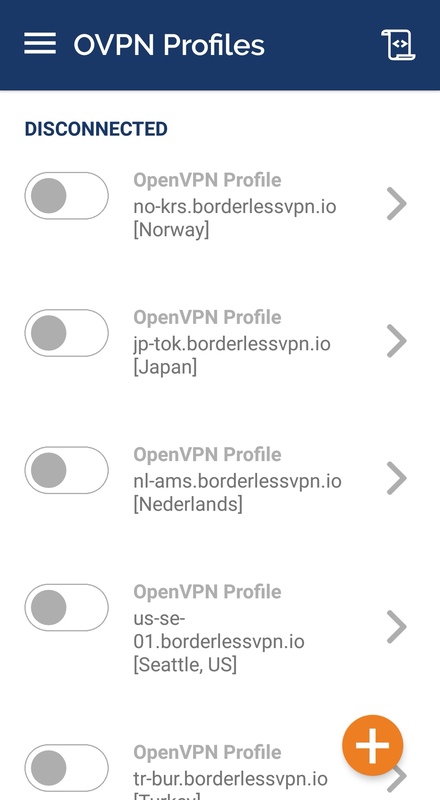 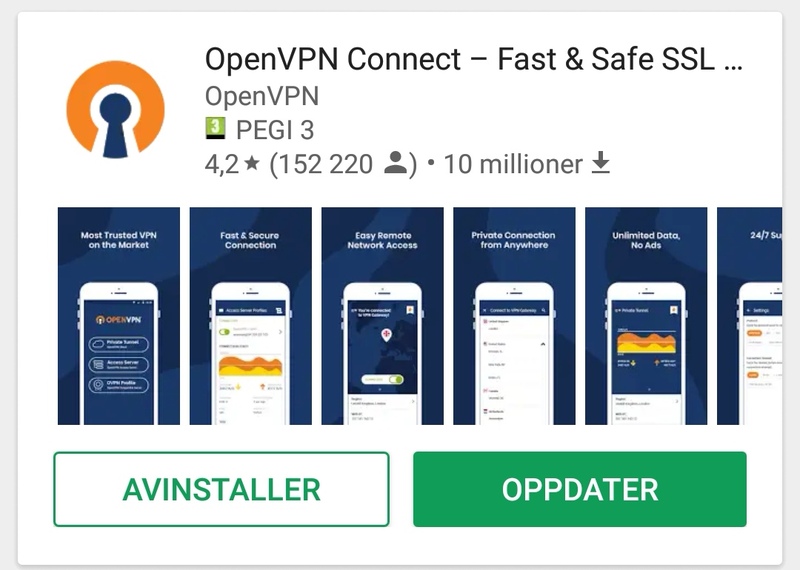 Install the openvpn connect application from google play. 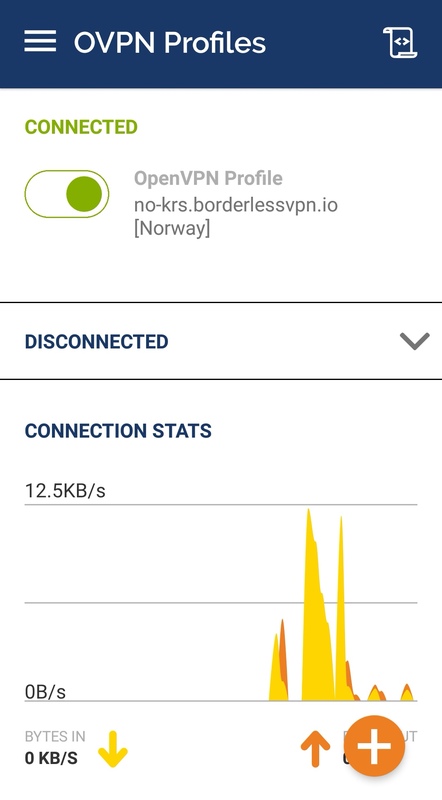 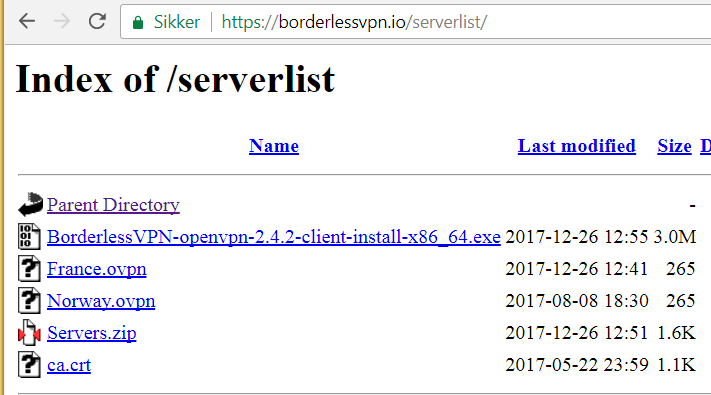 Start the openvpn application on you device.